The Centers for Disease Control and Prevention estimate that 1.1 million people are treated for traumatic brain injury in the emergency department each year. The majority of these injuries occur during sports or recre ational activities. Individuals 5-18 years of age account for 65 percent of these visits. Develop an individualized rehabilitation program focusing on your specific injury. Monitor symptoms to make sure you are progressing at an adequate rate. ImPACT™ is a computer-based program that tests multiple aspects of brain function. Experts recommend that athletes who participate in contact sports should have a test before the season begins to establish a baseline. 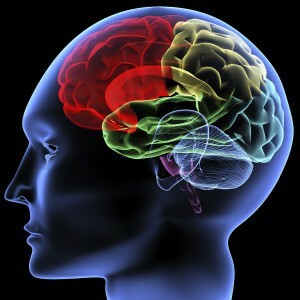 Following a head injury or concussion, a player’s brain functioning can be retested and measured to determine if it is safe to return to the game. Determine when it is safe for you to return to your regular activities/sport. Before an athlete can return to full participation after a concussion, he/she should be cleared by a physician who is trained in concussion management. To find out about Concussion Rehabilitation or ImPACT™ testing in your area, please call (757) 561-3431.